The day of the taping is finally here! After weeks of preparation and only days of rehearsing, Bao and I embark on a day that we can only hope will go smoothly. 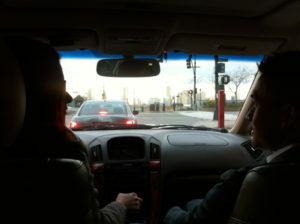 We're accompanied by two friends, and fortunately one - Sara - offered to drive into Manhattan. We leave promptly at 7:30 AM after double and triple-checking that we have everything we need. God forbid we make Bao late for his day. We leave Brooklyn extra early to avoid traffic. The studios are only six miles away, but you can never tell what traffic will look like until you're on the road. The Brooklyn Bridge has also been under a lot of construction so fingers crossed lanes wouldn't be closed. It just so happens that the Rockefeller tree lighting is the same day and President Obama will be in NYC attending a few fundraisers. Auspicious? 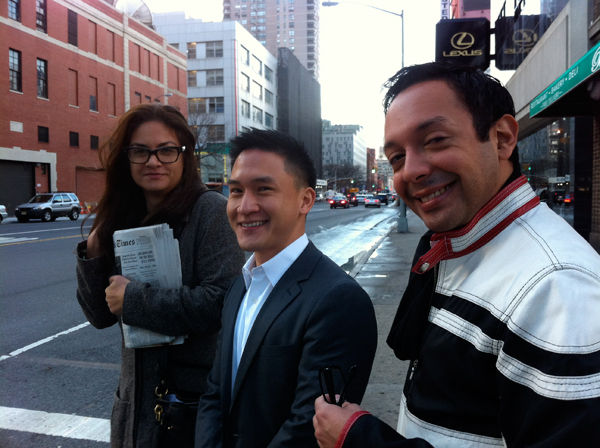 It's a blustery fall morning and particularly brisk on the West Side of Manhattan. 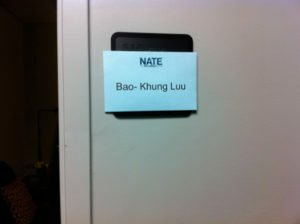 We arrive at Bao's room to find his name misspelled on the door, but with a full name like Bao's it's not uncommon. The staff couldn't be more pleasant and cheerful. 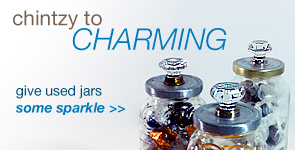 If anyone could calm nerves, it's the staff of The Nate Berkus Show. We get comfy in our private waiting room as producers and other guests walk back and forth outside. 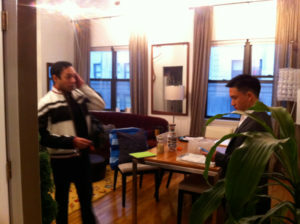 Bao gets a chance to rehearse with Jordan, one of the producers, before the actual rehearsal downstairs. He seems calm. 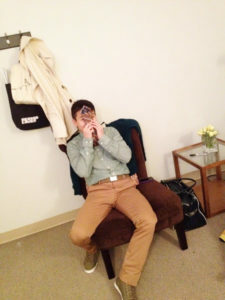 Stay tuned for Part II that includes photos from hair and make-up! Hi! Just saw the Nate Show today, and much as I like Nate, Bao was the most exciting part of the show today! Love ALL of the projects, and glad I found your blog. Your blog will be a daily must read. GOSH, Jeanette! Thanks! I’m SO GLAD you like the projects! I’ll be posting more pictures, step by step instructions, tips and videos for all the projects I shared on the show including ones we didn’t have time to get to. I’m always open to feedback to please keep commenting! Where will you post step by step instructions? Loved your segment!! I’ll be posting step by step video tutorials and photos in my blog. 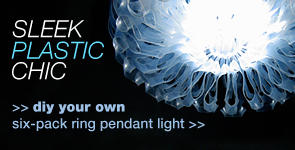 The six-pack pendant light video tutorial is already up. I’ve had specific requests to fast-track for the origami accessories and t-shirt throw. 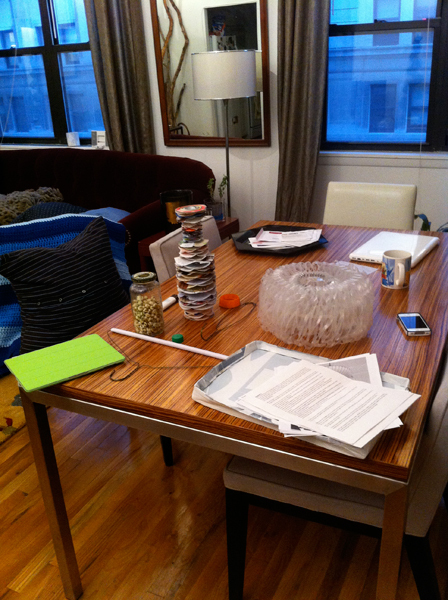 If there are any projects in particular YOU would like to see first, just holler! Send me a note or comment. I loved all your ideas. 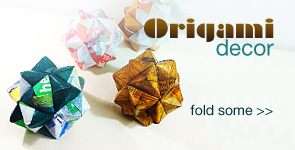 Of coarse I am waiting anxiously for the Origami tutorial to post. but would also like to know how you made the tray. It is the one you said you had made from cardboard and fused plastic. Thanks, Danielle! I’m shooting to get it done before Christmas. I thought it would be a great project for all the wrapping paper that’s coming. If you haven’t done so already you can cast your votes for projects you’d like to see sooner. Thank you soooo much for commenting!